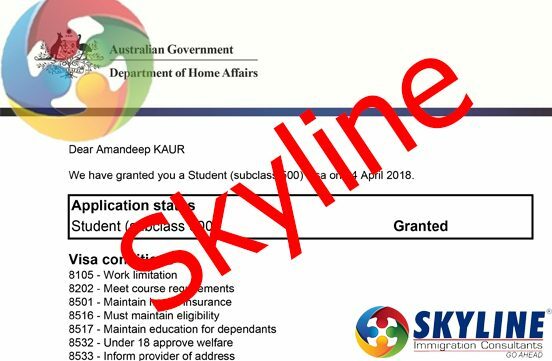 Skyline Immigration Consultants helps Indian students to get admission, course selection and visa for Australia. 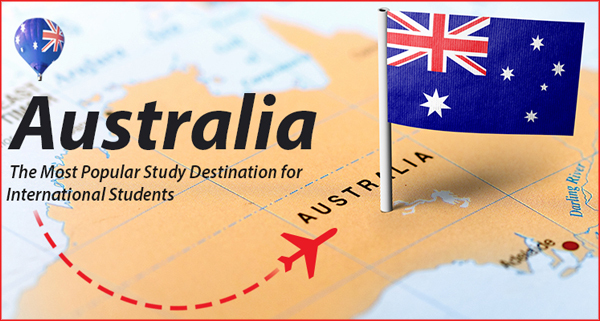 Our services are for students who want to Study abroad in Australia, We are based in Chandigarh, Delhi, Haryana, Yamuna nagar, Ambala, Jalandhar and Mohali. Australia is the largest island and the smallest continent on the earth. In land area, Australia is the 6th largest nation after Russia, Canada, China, United States of America and Brazil. Australia, officially the Commonwealth of Australia, is a highly developed country in the Southern Hemisphere comprising the mainland of the Australian continent, the island of Tasmania and numerous smaller islands in the Indian and Pacific Oceans. It is divided into 6 states and 2 territories. Following are the popular cities in Australia in each region. New South Wales: Sydney, Armidale, Blue Mountains, Liverpool, Newcastle, Penrith, Paramatta, Waga Waga and Wollongong. Northern Territory: Darwin and Palmerston. Queensland: Brisbane, Cairns, Gold Coast, Toowoomba and Townswille. Tasmania: Greater Hobart which is also the Capital and which consists of the conurbation of the City of Clarence, City of Hobart, and the City of Glenorchy. Victoria: Melbourne, Ballarat, Bendigo, Warrnambool and Hamilton. Western Australia: Perth, Albany, Armadale, Joondalup. Australian institutions have major intake in the month of February/ Early March each year. July/ August intake is also a very big intake with few courses in the specialized programs not being offered at this point in time. Some courses also start in the month of May, October and November. Students are allowed to work part-time 20 hours per week and full time during holidays while studying the course. This program, also known as the General Skilled Migration program, is for people who are not sponsored by an employer and who have skills in particular occupations required in Australia. Applicants must be over 18 and under 45 years of age, with good English language ability, and recent skilled work experience or a recently completed eligible Australian qualification. There is a range of visa options under the General Skilled Migration program for skilled workers who want to live in Australia and who do not have an employer sponsoring them. 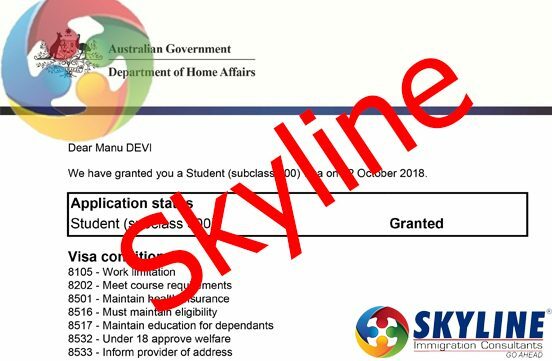 These include options for skilled people applying as an independent migrant as well as those sponsored by a relative or nominated by a State or Territory government. Independent migrants have the least number of restrictions placed on them and this is the preferred option for eligible applicants who do not have an employer to sponsor them. Assess your eligibility for the independent visas before you continue. If you are sponsored by an eligible relative, please note that there are a number of obligations that must be met by your sponsor. The Australian Government is working closely with state, territory and local governments, and regional authorities to provide regional migration programs that support regional development and help supply the skill needs of regional employers. These programs are designed to address the special circumstances of rural and regional Australia. They are employer-friendly, flexible and include concessions for regional employers. The programmes aim to attract young, skilled, English speaking migrants to areas of Australia where they are most needed. Generally, skilled migrants are under 45 years of age, have functional English, diploma level qualifications or above and relevant work experience. IELTS is the only acceptable test for checking the English language proficiency of student by the Australian High Commission. IELTS is a mandatory requirement for the processing of visa application. Institutions may accept TOEFL score admission purposes however the student must have an IELTS score before applying for the visa. Students can also go to Australia for studying an English course called ELICOS in case they are short of .5 or 1 band from the required score. In each visa, category student must have required language capability from India before enrolling in an Australia as per the following guideline of AHC.